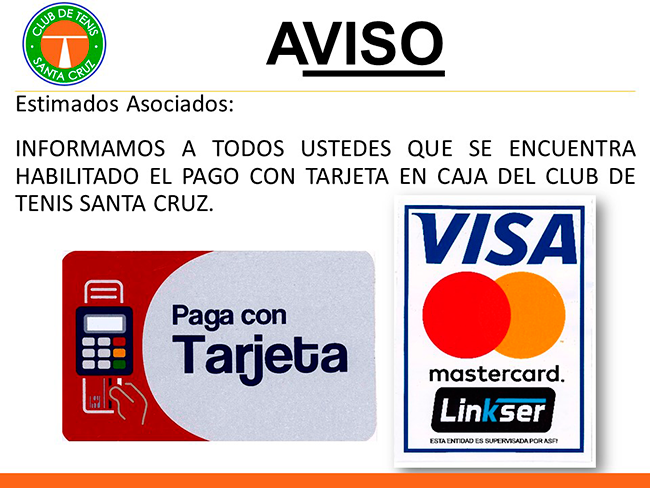 Ya se encuentra habilitado el pago con tarjeta….. This entry was posted in Boletín 608, Etenis. Bookmark the permalink.